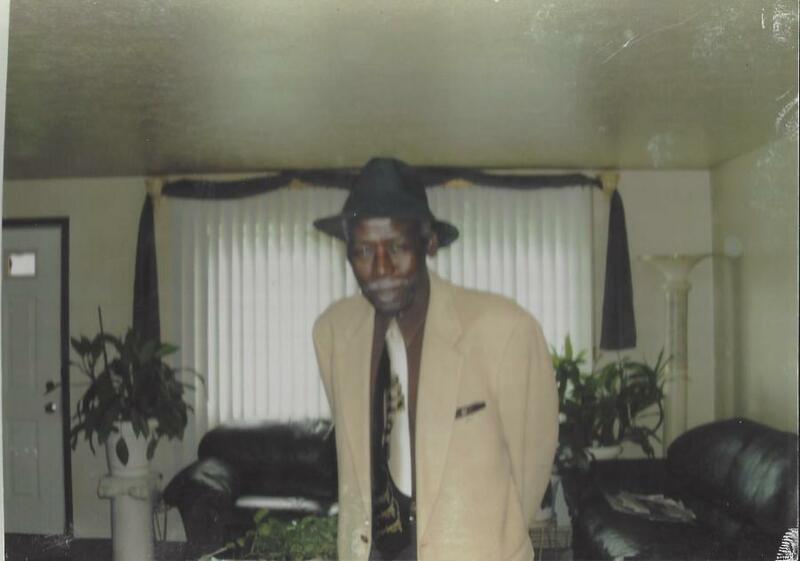 Andrew Greene (79), Called from labor to reward February 11, 2019. Nettie. Viewing Sunday February 17, 2019 at GAINES FUNERAL HOME 5386 Lee Rd.